Happy Sunday! I hope you're enjoying your holiday, MLK, weekend. In this Sunday Time With God, Episode 30, I learn and share with you how Christ wants us to focus on Him and seek His Face for our security. We all have responsibilities and jobs that need to get done, including paying our bills, and making sure that we stay healthy and well-informed about what's going on around us. However, when the going get tough and we just "don't know how to deal" with certain road-blocks and issues in our lives, we have Christ available who is always shining His Face upon us. That is how the Lord opens His message today for January 15, in Sarah Young's Daily Devotional, Jesus Calling: Enjoying Peace in His Presence. 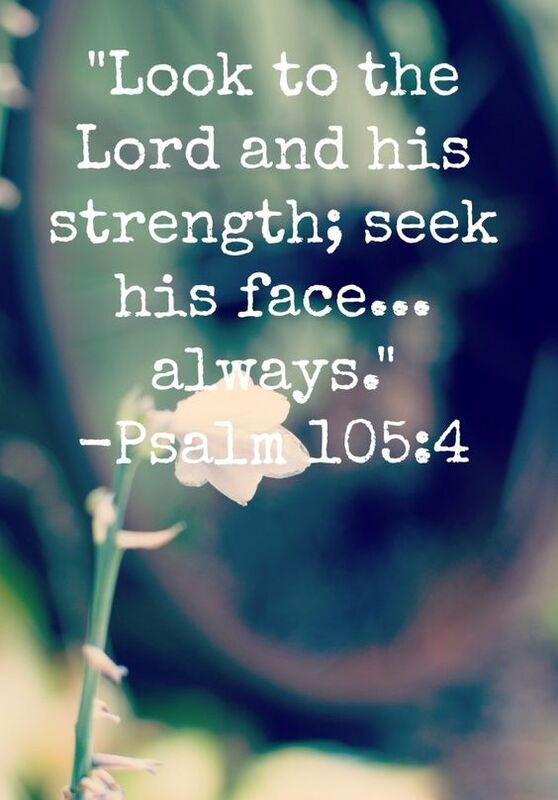 He lets us know that we should always seek His Face, seek Him for guidance, for peace of mind, and for security, then He will direct our path. Watch Episode 30 in the video below. If you have your Bible or Bible app, you can read or follow along with me when I read the scriptures for today. Available on Amazon - Buy Now!